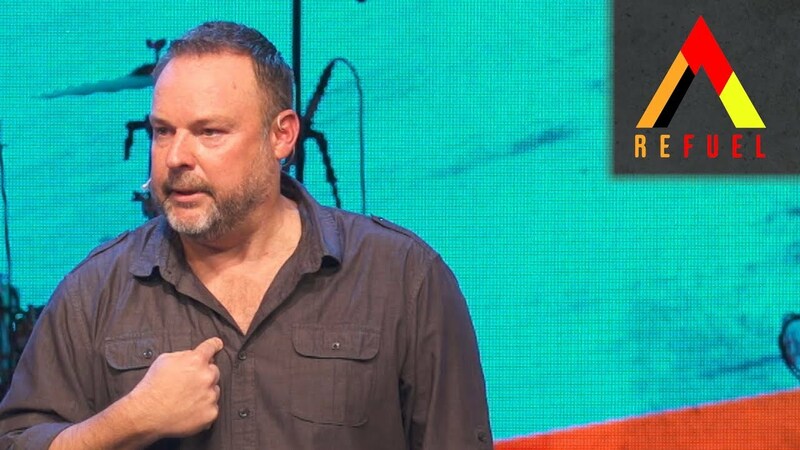 All this week, Pastor Ray will intro some amazing video clips from last weekend’s Real Marriage Tour with Mark Driscoll! Today, Mark talks about worship; we worship someone or something that we pour our focus, energy, emotions, money, and lives into. We all worship. 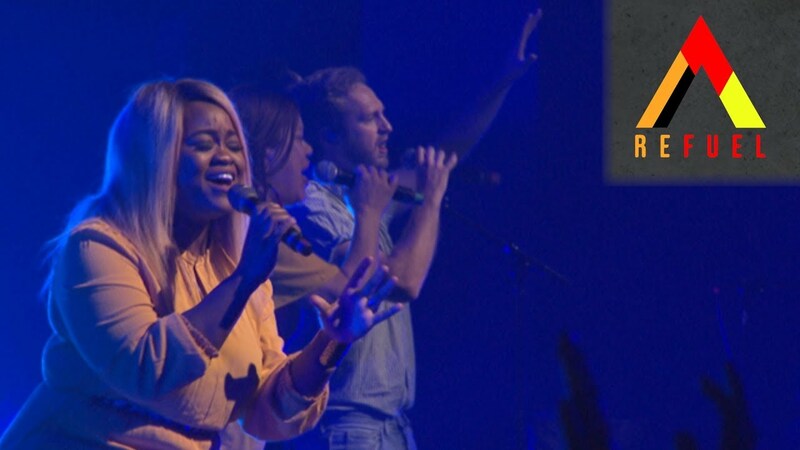 The question isn’t WILL we worship, it’s WHO or WHAT we worship. And a healthy marriage begins with keeping our worship priorities in place.